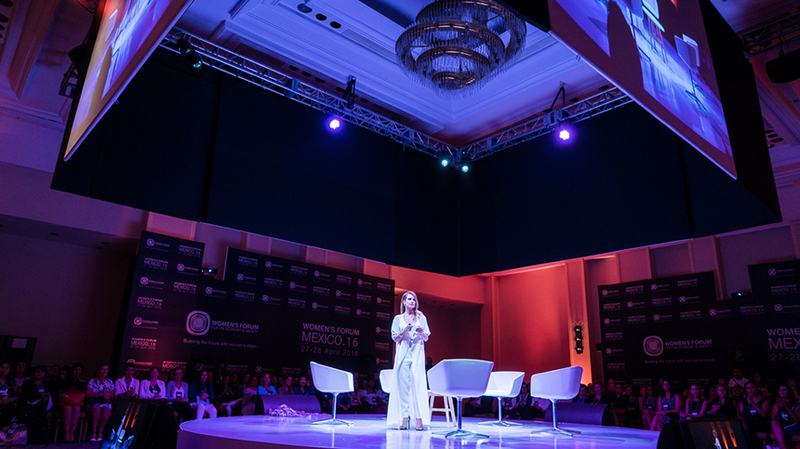 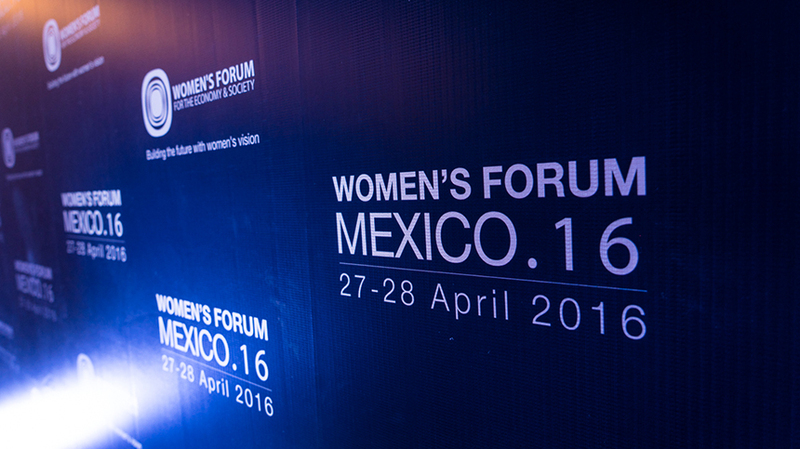 As part of our commitment to support female leadership, Tequila Casa Dragones joined luxury retailer Palacio de Hierro for the first ever Women’s Forum Mexico, in Mexico City. 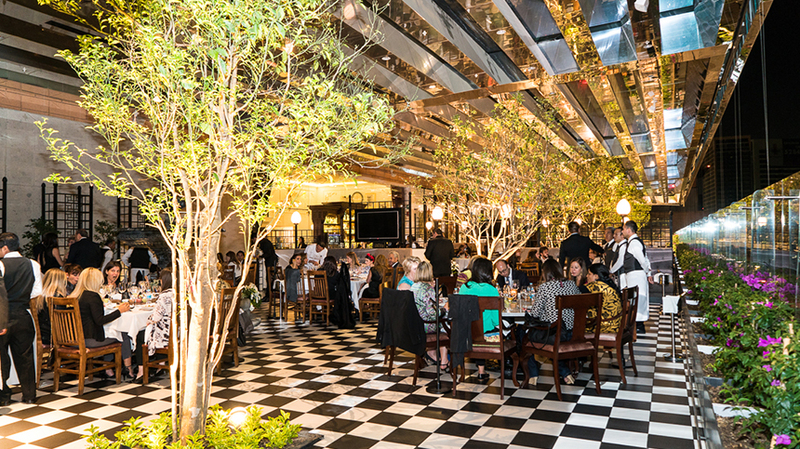 Casa Dragones and Palacio De Hierro hosted an intimate opening dinner where Casa Dragones Joven was served, as well as a closing cocktail event where Casa Dragones Blanco was served. 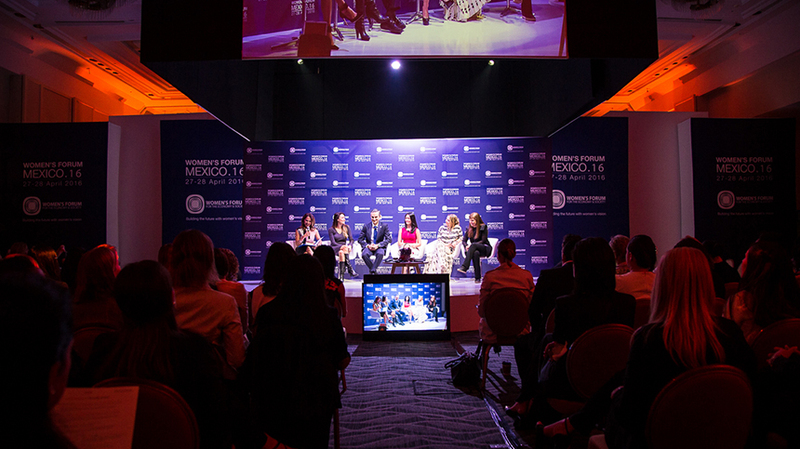 In celebration of strong women, the Women’s Forum emphasized, “actions and solutions to open new social and economic opportunities, and the need and importance of involving everyone in processes of change.” Attendees included, Altaír Jarabo, Jacqueline Franjou, María del Carmen Bernal and Lourdes Berho.